Paris St Germain (PSG) forward Neymar will undergo surgery in Brazil this week after he suffered a fractured metatarsal and a sprained ankle, the French club said on Wednesday. “After tests, and with the player’s agreement, it has been decided that surgery is the best option,” PSG said in a statement. “Neymar Jr will be operated on in Brazil at the end of the week”. 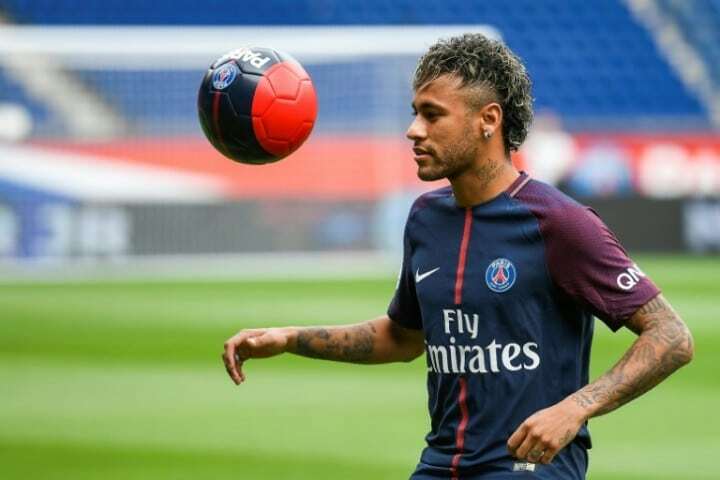 The surgery will be performed by the Brazil national team doctor and means the 26-year-old Neymar will miss next week’s UEFA Champions League match against Real Madrid. PSG trail Real 3-1 ahead of the last 16 second-leg game in Paris on Tuesday. Neymar’s father predicted the injury would keep him out for between six to eight weeks. This means he will return to action in plenty time for the FIFA World Cup in Russia which begins on June 14. In addition to missing PSG’s season-defining match against Real, Neymar will also sit out Brazil’s March friendlies against Russia and Germany. Neymar became the world’s most expensive player in August when PSG paid 222 million euros ($271 million) to sign him from FC Barcelona.